Casey Abrams was born in Austin, Texas and eventually made his way to Idyllwild, California. This multi-instrumentalist initially made a name for himself on the 10th season of American Idol - he finished in sixth place – and judging by his 2018 album PUT A SPELL ON YOU, he’s certainly learned a lot during his long and exciting journey. Unlike many other artists who are content to find a niche or genre they feel comfortable in, Abrams mixes and matches genres as he sees fit. This is not a former American Idol contestant that is going to fall in line and churn out a variation on today’s Top 40. Nope. 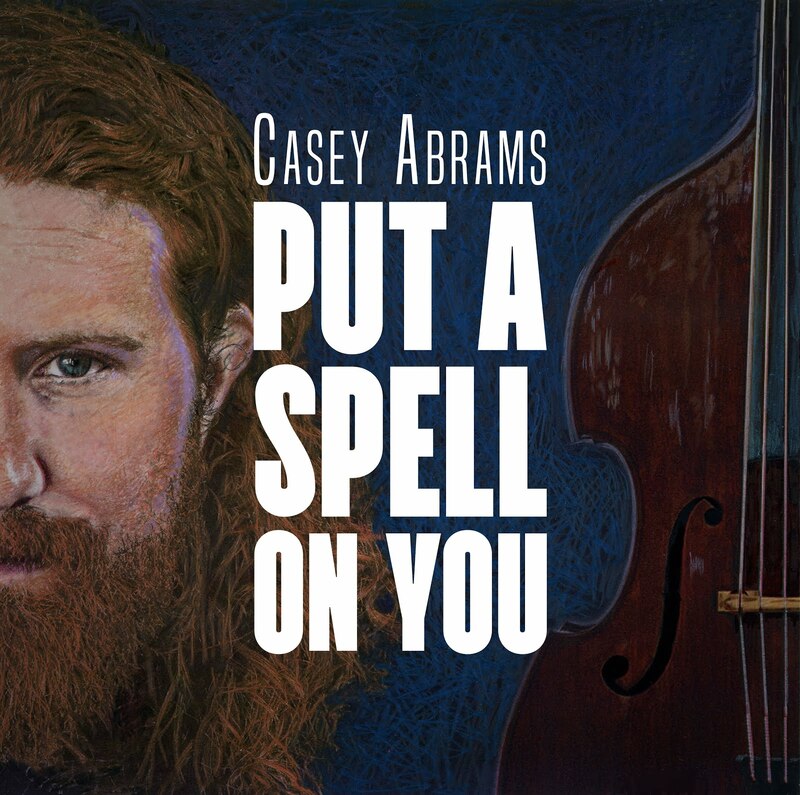 Casey Adams is going to do whatever he damn well pleases!